Kenny Bayless grew up in Berkeley California and was introduced to boxing via ABC’s Wide of World of Sports. He quickly became a die-hard Mohammed Ali fan and follower of the sport. After graduating from college, he was recruited to teach school in Las Vegas. He was happy for the job opportunity, but excited for the chance to get up close and personal with the sport of boxing. He was hired by the Clark County School District in 1972, and at his first opportunity, began to regularly attend fights. In 1977, Kenny looked for a way to become more involved in the sport and began volunteering with the Golden Gloves program as an amateur judge. Around the same time, he became friends with Johnny Lehman, a glove man for several promoters and a boxing inspector for the Nevada Athletic Commission. Kenny assisted Johnny in his various tasks which allowed him access to more fights and the opportunity to compare his score cards with the professionals. Jerry Roth, a Nevada boxing judge, was a mentor he regularly sought out. Jerry asked him one day, “Why don’t you try refereeing?” Kenny thought about it and decided, “Why not?” He sought the help of former Nevada referee, Richard Steele, and prepared himself to enter the ring as an amateur referee in 1982. 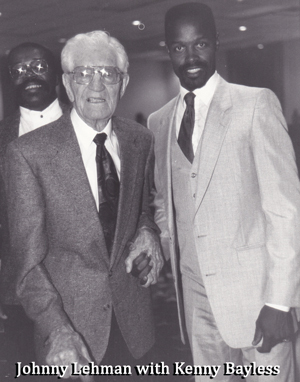 In 1985, when Johnny retired from the commission, he recommended Kenny for his position. Kenny was hired and in addition to working the corner as an inspector, he continued volunteering with the amateur program with the hopes of eventually becoming a professional referee. 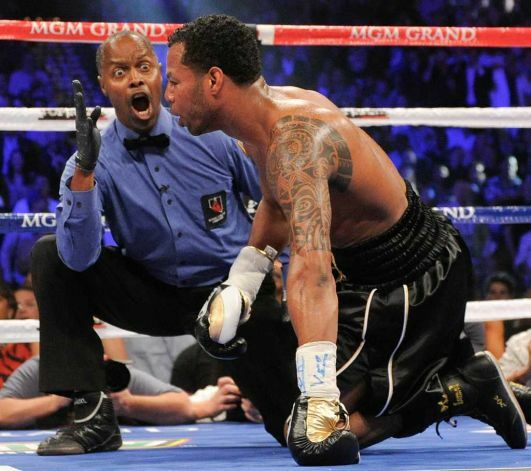 After 9 years of refereeing for Golden Gloves, and 6 years with the Commission, his opportunity finally came. Kenny was appointed as a professional referee in 1991, and in 1994, officiated his first world title fight. He has been third man in the ring for thousands of bouts and over 100 title fights. He has refereed around the world--Japan, Thailand, Korea, the Philippines, China, Switzerland, Russia Mexico as well as the U.S. 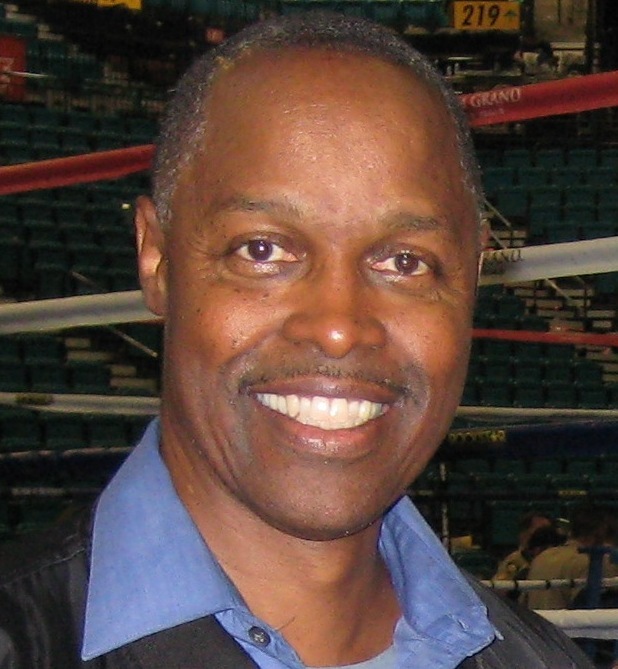 In 2014, Kenny was the inducted into the Nevada Boxing Hall of Fame.